NASA scientists have narrowed down their list of potential landing sites for the Mars 2020 rover. 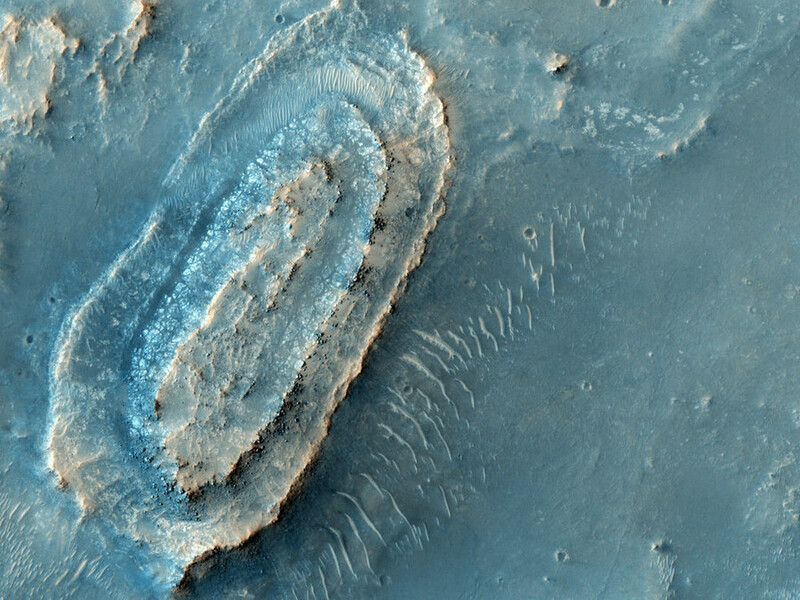 Just three places remain, including ancient areas of the Martian landscape. The shortlist was determined at the third landing workshop for the project, whittling down possible landing sites from eight at the last round in 2015, to just three. 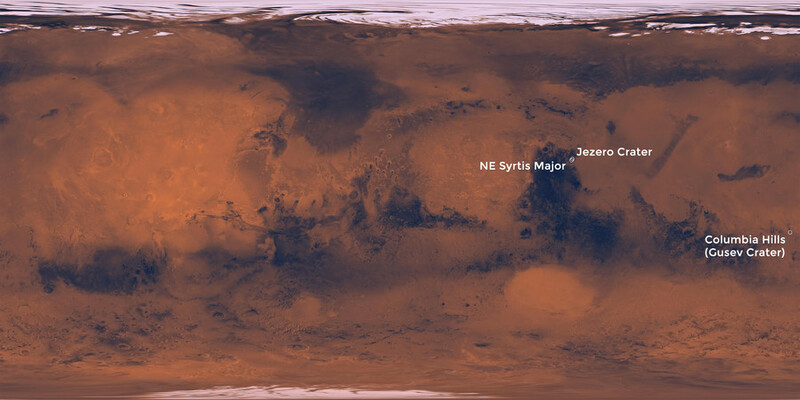 The final list includes Northeast Syrtis, a very ancient portion of Mars’ surface; Jezero crater, former home to an ancient Martian lake; and Columbia Hills, where hot springs once flowed. NASA is seeking a site that shows signs of past water and allows scientists to make the most discoveries about past life on Mars. The site also needs to provide engineers with the best chance for landing and moving the rover safely. Potential landing sites could change as the mission’s considerations evolve. However, as it stands, scientists have selected these three sites as the best suited for the much-anticipated mission. This area was once warm and wet due to volcanic activity which caused hot springs to flow and surface ice to melt. Scientists noted that microbes could have flourished in liquid water that was in contact with minerals and that the terrain held a strong record of interactions between water and minerals over successive periods of early Mars history. The crater’s terrain evolved from wet to dry to wet again, according to NASA. This means it possibly held microbial life during one or more of these wet periods. Scientists said there is evidence that water carried clay minerals from the surrounding area into the crater after the lake dried up and so signs of past life could be found in lakebed sediments. The Mars rover Spirit previously explored this region, discovering that hot springs once flowed from the rocks of Columbia Hills. Signs of water were not found by the rover anywhere else in the 100-mile (160-kilometer)-wide Gusev Crater. 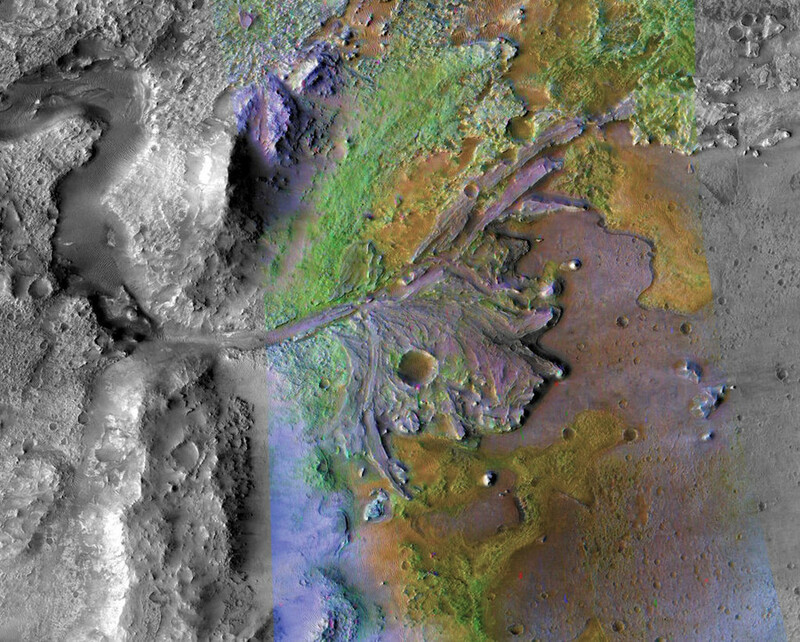 After the rover stopped working in 2010, studies of its older data showed evidence that past floods may have formed a shallow lake in Gusev. Mars 2020 is on track to be launched in July 2020 aboard an Atlas V541 rocket from Cape Canaveral Air Force Station in Florida. 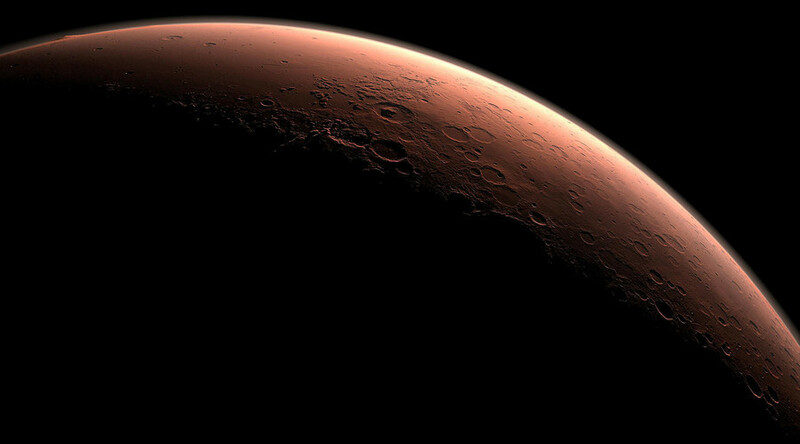 The mission will assess the habitability of the environment, search for signs of ancient Martian life, and examine the potential natural resources and hazards for future human explorers.